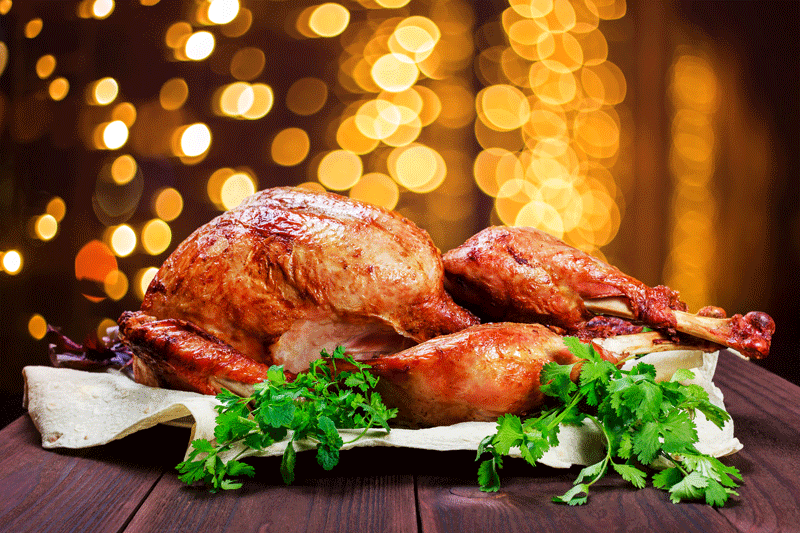 Christmas is Somerset’s most wasteful time, when tonnes of materials that should be recycled – including thousands of turkey carcasses – get buried in landfill, residents have been warned. Get it gone now: declutter and tidy each room before Christmas, take all recycling and rubbish to a recycling site, and donate anything good to a charity shop, or regift it. Eat the freezer: save money and make space for all that Christmas food, and then for leftovers. Check lovefoodhatewaste.com for tips on menus, portions and shopping. Wish lists, insist: make every gift wanted. Buy better, from high quality that lasts to digital, home-made and experiences. Or give the best of all: time and skills to help with tasks. Decorate with love and nature: not plastic tat. Use garden greenery, and compost it later, and get children to make decorations with things recycled, from old cards to pine cones. Recycle like a pro: check what goes where at somersetwaste.gov.uk. Dodge missed pick-ups by not putting out too much at once, or take it all, and your tree, to a recycling site. Apart from the usual closures on Christmas Day, Boxing Day and New Year’s Day, all recycling sites will be on the standard schedules. All open at 8am; save time by going early. With no rubbish or recycling collections on Christmas Day, Boxing Day or New Year’s Day, all pick-ups will be two days later in the first festive week, and one day later in the second. Visit www.somersetwaste.gov.uk for more info.